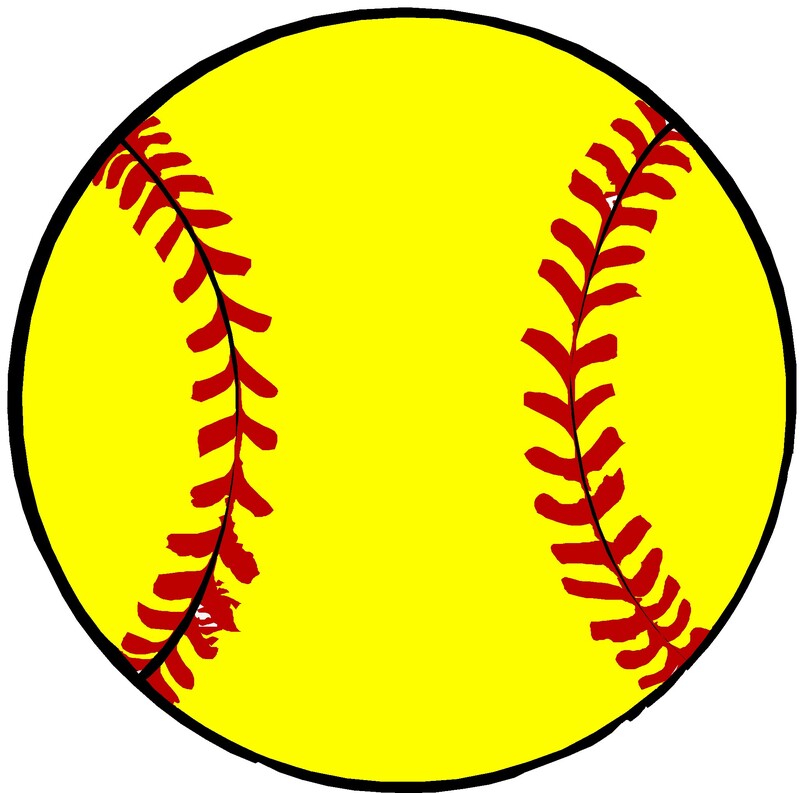 East Burke Softball @ Freedom on April 16 is now moved to March 27. Satesville at East Burke will now be April 16. Start time 6:00.